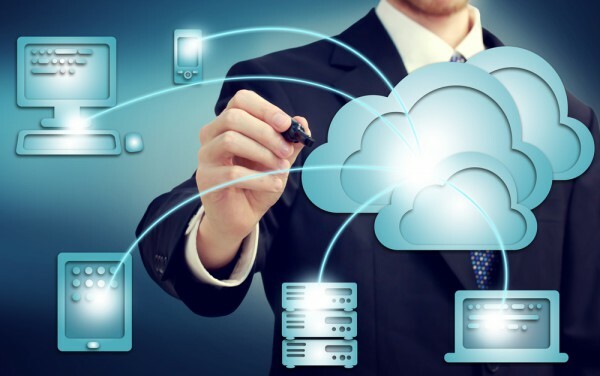 Businesses are increasingly using multiple cloud platforms and so need a means of managing all of their data assets wherever they're located. Cloud development company JetStream Software is launching a new cross-cloud data management platform to give cloud service providers and enterprise cloud operations a better way to support workload migration, resource elasticity, and business continuity across multi-cloud and multi-data center set ups. The JetStream Cross-Cloud Platform provides an all-software, hypervisor-integrated solution for multi-cloud, multi-data center operations. The platform is designed to complement VMware cloud infrastructures including VMware Service Provider Partners (VSPPs) and VMware Cloud on AWS. The platform enables reliable data replication for disaster recovery and disaster recovery as a service (DRaaS) with high performance and minimal impact on application performance. On-premises data centers can gain cloud-scale elasticity with seamless workload migration to and from cloud services -- all with enterprise-grade performance and availability. Cloud service providers benefit too, from consolidated data management with thin provisioning for multi-tenant cloud services. The platform's migration tool has a number of features including live migration without snapshots, for better application performance. It's fault tolerant too, so in the event of a problem data replication continues from the point of interruption. "Cross-cloud IT operations require new thinking and new technologies for data management," says JetStream founder and CTO Serge Shats. "Rather than adapting legacy technologies originally designed for on-premises data management, the JetStream Software platform leverages standard virtualization APIs to provide a unique architecture that delivers the capabilities of the software-defined data center to the cross-cloud world." You can find out more on the JetStream website.